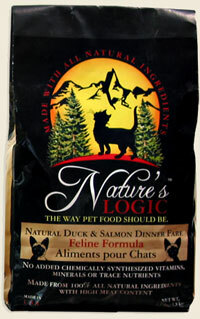 Nature's Logic Feline Duck & Salmon Dry kibble [NL33, NL34] - HKD128 : PetPetMaMa , The Best Products for our pets! 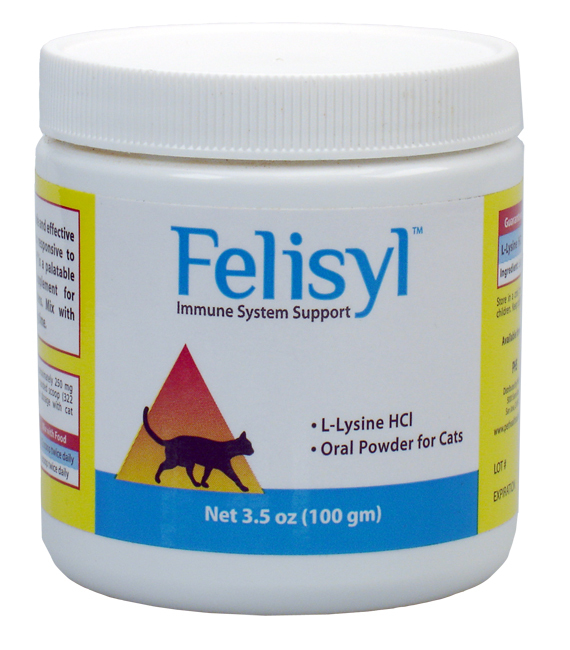 INGREDIENTS: Duck Meal, Millet, Chicken Meal, Chicken Fat, Salmon Meal, Montmorillonite, Brewer's Yeast, Flaxseed, Dried Egg Product, Spray Dried Chicken Liver, Pumpkin Seed, Animal Plasma, Kelp, Natural Flavoring, Cottage Cheese, Suncured Alfalfa Meal, Egg Shell Meal, Avocado, Chicory Root, Tomato Powder, Almonds, Spray Dried Cod Liver Oil, Apple Powder, Blueberry Powder, Apricot Powder, Carrot Powder, Pumpkin Powder, Cranberry Powder, Broccoli Powder, Spinach Powder, Parsley, Artichoke, Rosemary, Dried Lactobacillus Acidophilus Fermentation Product, Dried Lactobacillus Casei Fermentation Product, Dried Bifidobacterium Bifidium Fermentation Product, Dried Enterococcus Faecium Fermentation Product, Dried Bacillus Coagulans Fermentation Product, Dried Pineapple Extract, Dried Aspergillus Niger Fermentation Extract, Dried Aspergillus Oryzae Fermentation Extract, Dried Trichoderma Longibrachtium Fermentation Extract, Mixed Tocopherols. Enzymes: Protease* (Aspergillus Niger, var) 1559 Tyrosine units liberated/min/kg, Alpha-amylase* (Aspergillus oryzae) 3.98 dextrinized starch units liberated/min/kg, Lipase* (Aspergillus Niger, var) 19.2 µmol fatty acid liberated/min/kg, Cellulase* (Trichoderma Longibrachtium) 82.5 µg Tyrosine liberated/min/kg.